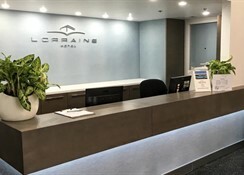 The Hotel Lorraine is excellently situated in South Beach Miami- in an important Art Déco corner building at the intersection of 26th street and the famous Collins Avenue- just a step away from the marvellous beach. 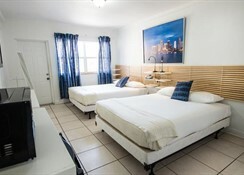 Major attractions such as the Scott Rakow Youth Center- Bass Museum of Art- Miami Convention Center- Jackie Gleason Theatre or the Lincoln Road Mall are just blocks away and reachable within a stroll. 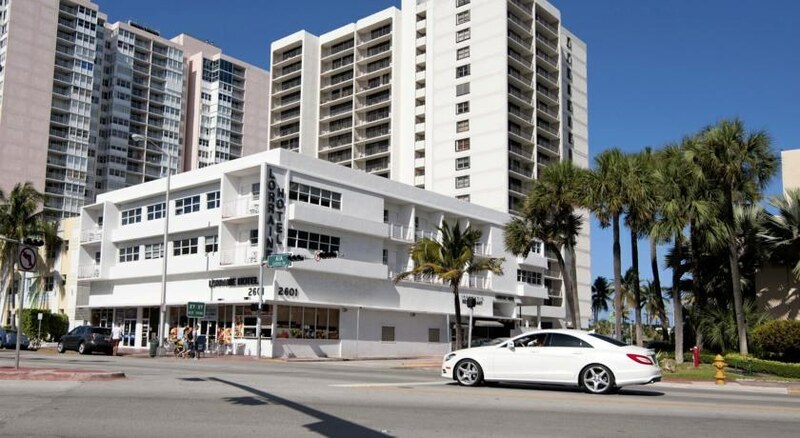 Superb shops- restaurants and nightclubs are in the surrounding area. 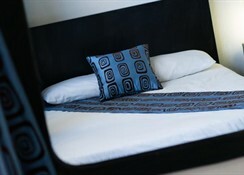 The hotel features an elegant- contemporary style interior design- combined with cosy and comfortable rooms. 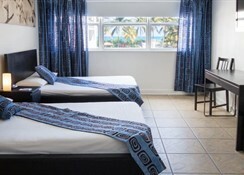 Guests will appreciate a range of services and amenities- including complimentary wireless internet access. The on-site restaurant serves Dutch and Indonesian food; there is also a grocery store- a beauty salon and a cafeteria. 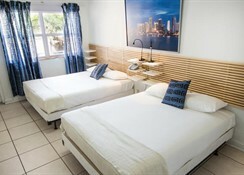 A great choice for those wishing to be close to the beach and to explore the city on foot.